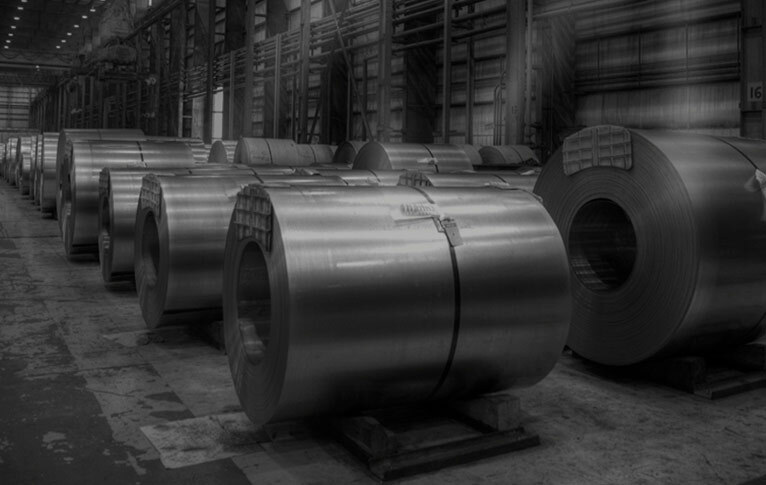 The fusion between the north American company NUCOR and the Japanese company JFE has consolidated us as the most efficient galvanizing Steel producer with the highest quality standards. We set up in Mexico with a very clear goal; to expand our commercial network within the automotive industry by attracting the best local talent in order to produce the best galvanized steel in the market. The largest Steel producer in North America. 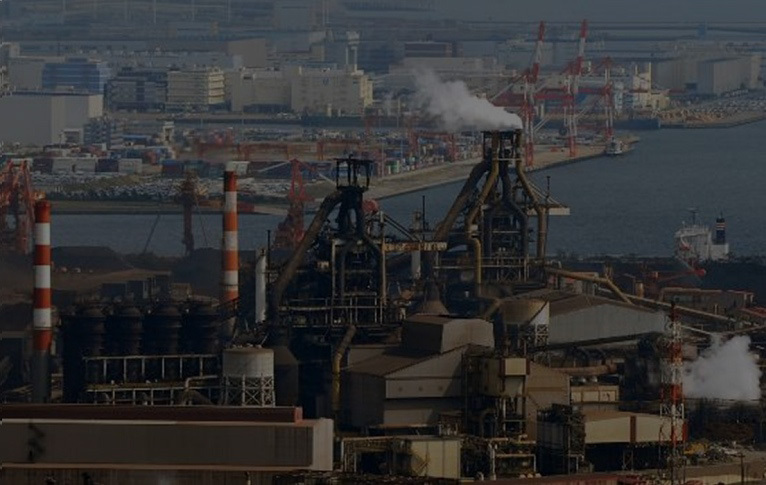 The fifth largest Steel manufacturer in the world and the second in Japan. 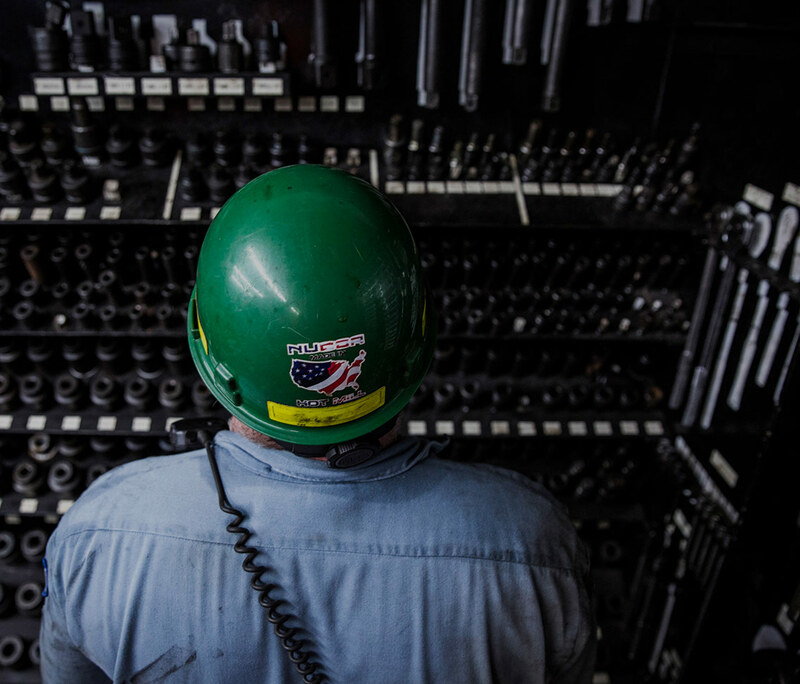 In NUCOR-JFE, our people is the most important. 212-C Paseo de Los Industriales Av.